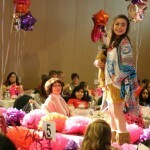 Model Registration for JLNV’s American Girl Fashion Show is online! 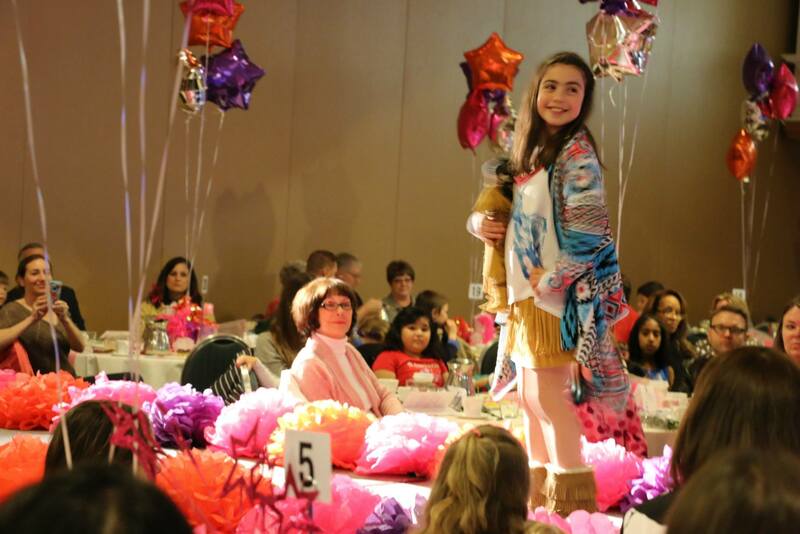 The JLNV is now accepting applications for Models and Guest Models for the 2016 American Girl Fashion Show! You can register online or attend one of our model registration events January 30 or February 20 & 27 from 11 a.m. – 2 p.m. at the American Girl Store in Tysons Corner.